Bernard and Jessie’s cart back on the Aran Islands was a trap. This place was another kind of trap: a tourist trap. 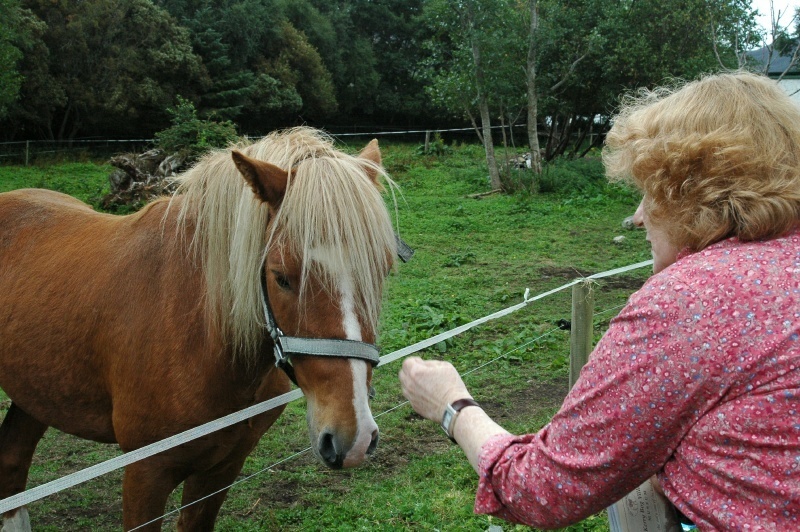 Still, we got some nice pictures of livestock, including this pony.